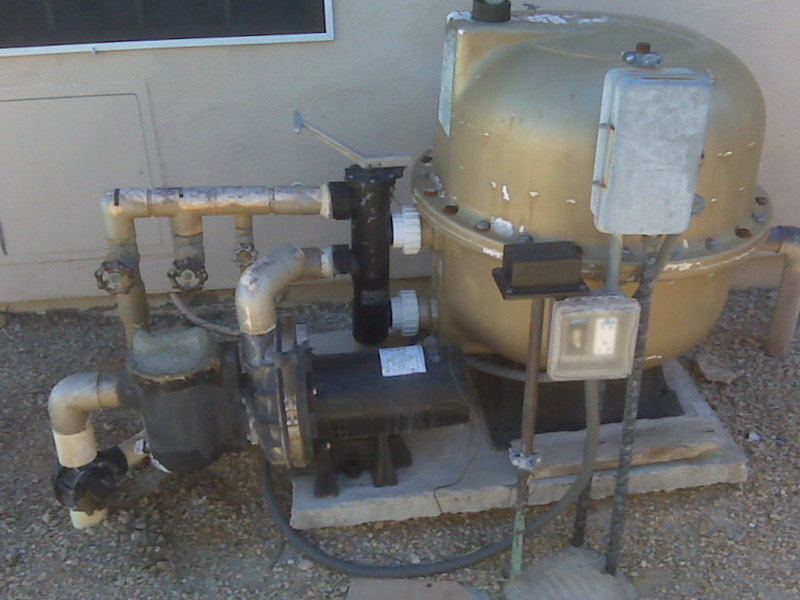 Repair and/or replace all single speed and variable speed pumps/motors for your Pool, Spa, and Water Feature. 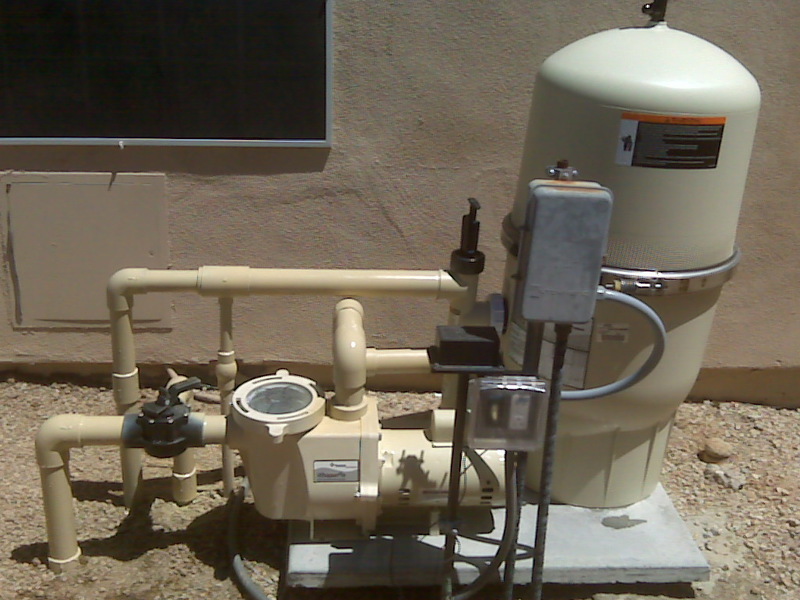 We calibrate and Program Variable Speed Pumps for Optimal Filtration and Energy Savings. 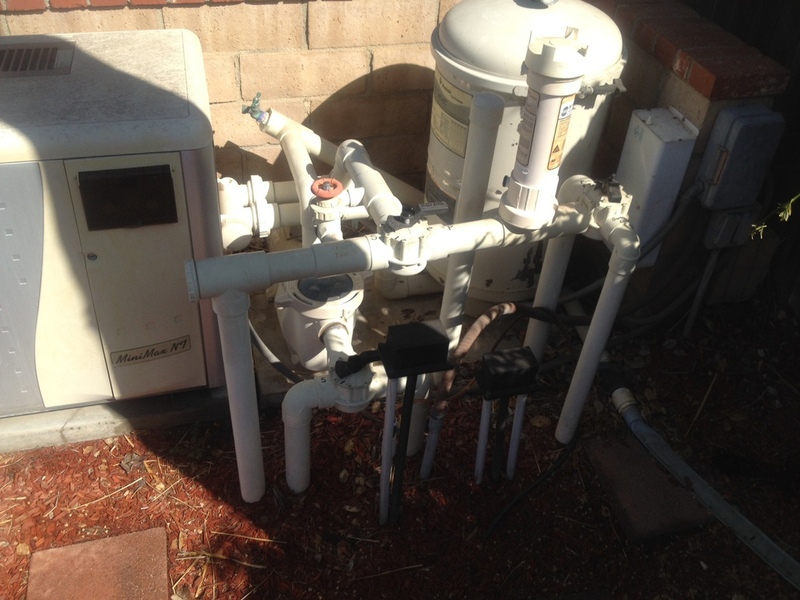 Pool and spa complete above-ground plumbing remodels. 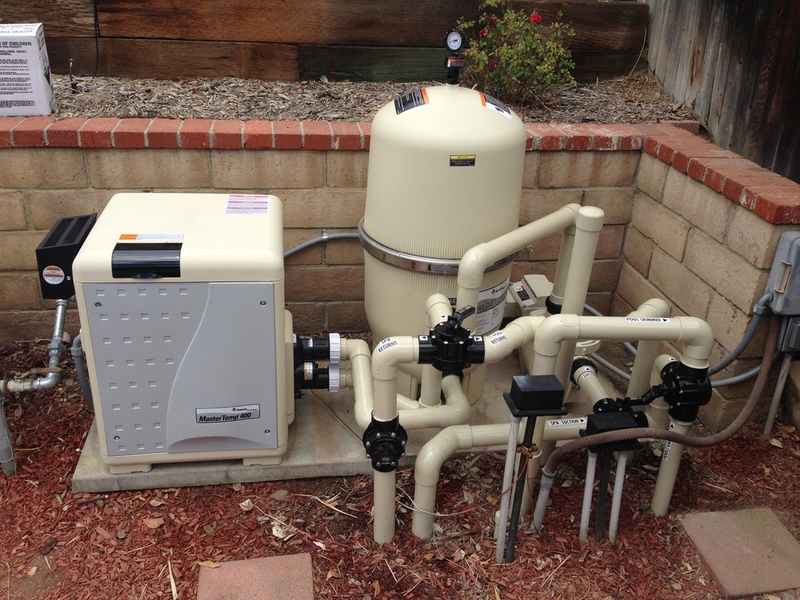 Repair and/or Replace Diatomaceous Earth Filters, Cartridge Filters and, Sand Filters.